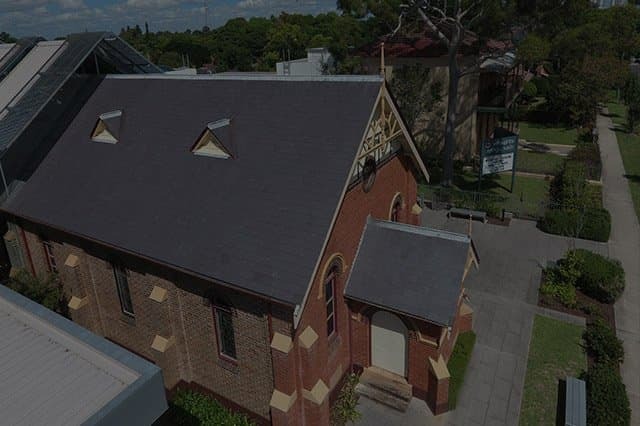 If you are renovating or extending your family home, Slate Roofing Australia can provide you with an excellent match to your existing roof. 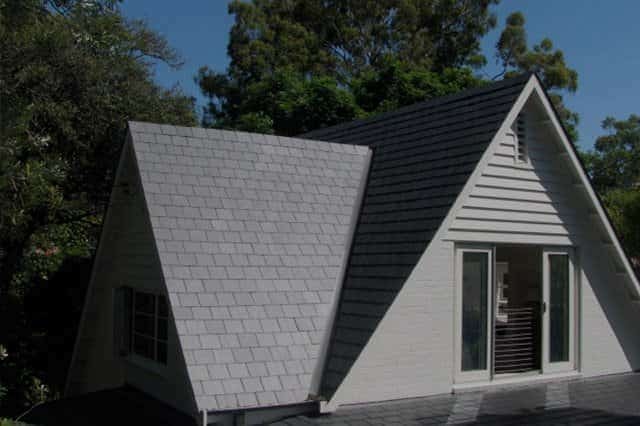 With years of experience sourcing and matching recycled quality roof slates, we ensure that your new extension will resemble your existing roof as closely as possible. We can also supply and install terracotta plain tiles, decorative terracotta chimney pots, apex and gable end finials, ridge capping and saddles. Plus our specialist craftsman from Europe can custom-make copper features and bespoke copper turnstiles to add a unique twist to your roof. 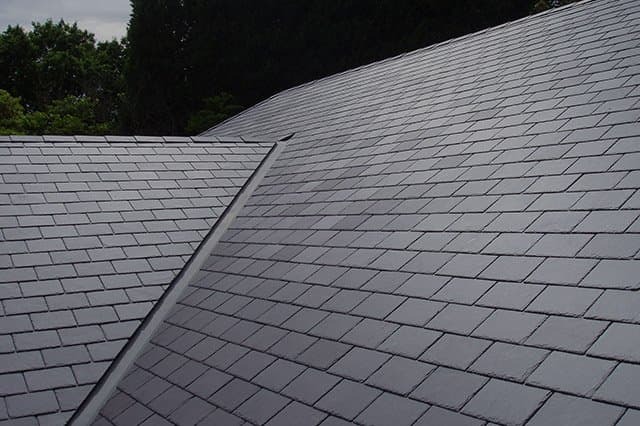 When it comes to supplying and fixing roof slates to your new extension, call the professionals. Call 1300 382 464 or email us for a free, no-obligation quote.